#9: It saves resources.Volunteering provides valuable community services so more money can be spent on local improvements. 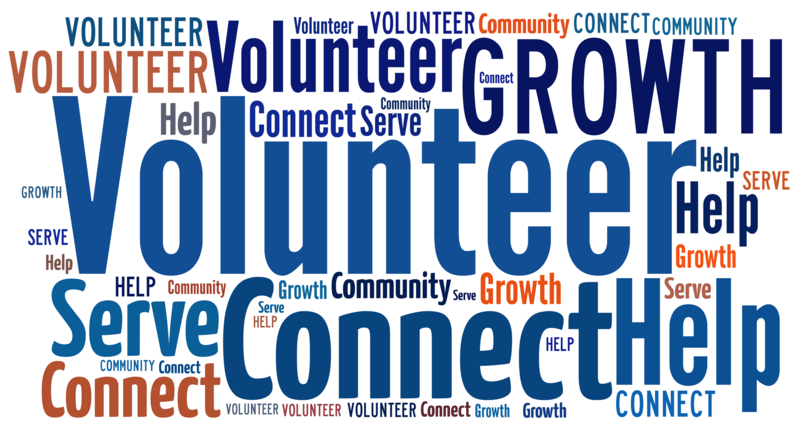 #8: Volunteers gain professional experience. You can test out a career. #6: It promotes personal growth and self-esteem. Understanding community needs helps foster empathy and self-efficacy. Self: Volunteers discover hidden talents that may change your view on your self-worth. #3: You get a chance to give back. People like to support community resources that they use themselves or that benefit person they care about. 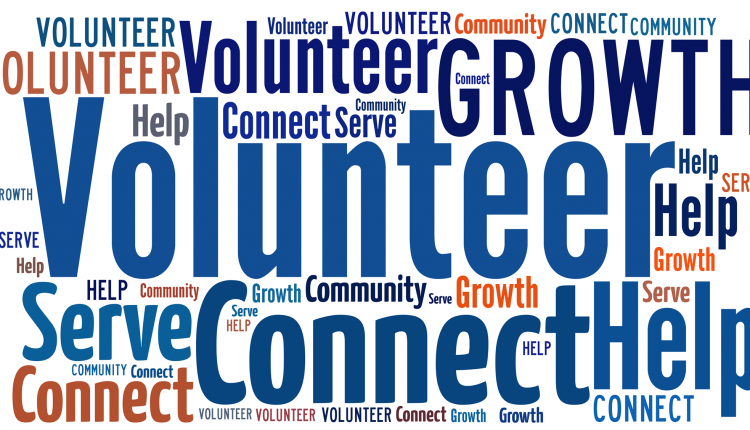 #2: Volunteering encourages civic responsibility. Community service and volunteerism are an investment in our community and the people who live in it.